Nine years ago, on February 11, 2010, advocate Shahid Azmi was shot dead in his office at Taximen’s colony in Kurla, Mumbai. He had gone back to his office that evening after receiving a call from a man who claimed to have a serious case that needed to be discussed with Azmi. 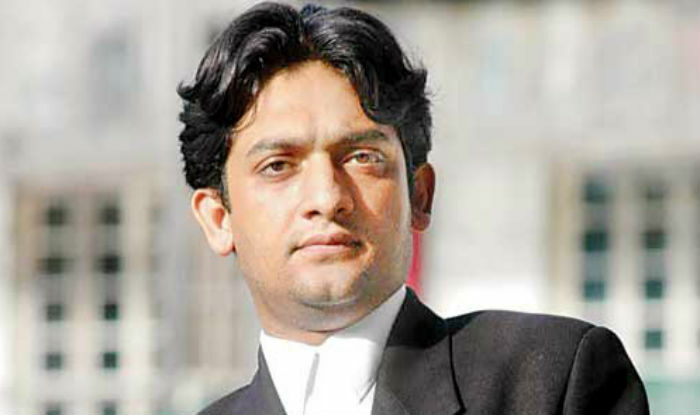 Known for his spirit to fight injustice, Shahid Azmi was a Mumbai based human rights lawyer. In his brief career of seven years, Azmi secured the acquittal of 17 Muslim men charged with alleged terrorism. Shahid Azmi’s life was turned upside down when, a few days after the Babri Masjid demolition, he was arrested in the 1992 Mumbai communal riots case under false charges of terrorism. Azmi spent most of his formative young adolescent years embroiled in one legal battle after the other. In 1994, he was accused of being a part of a conspiracy to murder some prominent political leaders, and was subsequently imprisoned for 5 years under Terrorist and Disruptive Activities (Prevention) Act. Although Azmi had been convicted by the special TADA court, his sentence was overturned by the Supreme Court a year later since the police had no evidence, except the confession he never made. While in jail, Shahid Azmi completed his graduation from IGNOU and after getting released, he went on to study law. By becoming a lawyer, Azmi made the choice of engaging with the system that criminalised and brutalised him from the young age of 14. In 2002, he started taking up cases of Muslims charged under the Prevention of Terrorism Act (POTA), his first successful case being the 2002 Ghatkopar Bus bombing case. He litigated many cases thereafter, including the Malegaon bombing case, Aurangabad arms haul case, and the Mumbai train bomb blast case. It was while he was defending Faheem Ansari in the 26/11 Mumbai attacks case that Azmi was killed. According to a report in The Wire, five people were initially accused in Azmi’s murder case. While accused Gangster Santosh Shetty was discharged in October 2014, Pintoo Dagale and Vinod Vichare are currently on bail, and only Devendra Jagtap and Hasmukh Solanki are in jail. It has been almost a decade, but there is not a single conviction in the case. Unlike the many Azmi successfully defended, justice eludes him and his family.